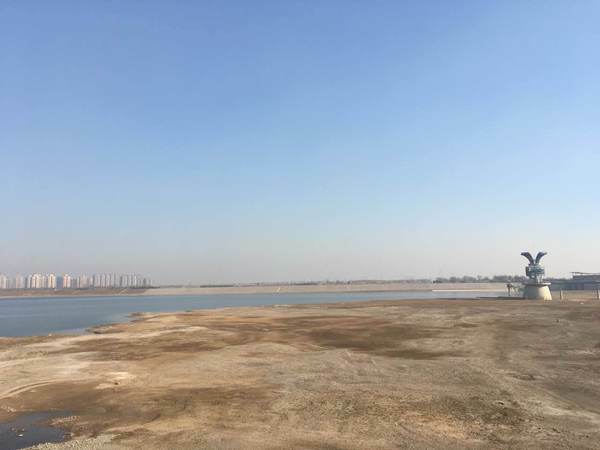 Chinese water resource officials say the South-to-North Water Transfer Project has significantly relieved the water crisis for the parched northern part of the country. 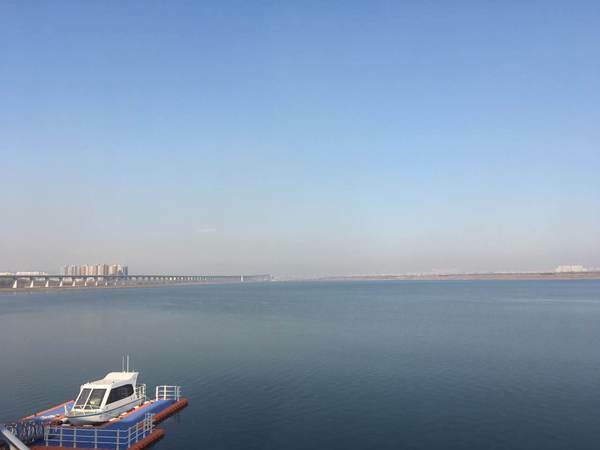 In a press conference on Monday, the State Council’s water division office says that two years on the water diversion project has supplied more than 5.8 billion cubic meters of water and 110 million people in 35 cities have benefited. The office says the project is effective and the stable water quality is beyond expectation. Officials also say 3,500 pollutive enterprises have been shut down along the project and 435,000 people have been relocated. It also relieved the over-drafting of groundwater. The mega-project has continued for more than a decade. It aims to channel fresh water annually from the humid south to the arid and more industrialized north through three canal systems, each in west, central and east China.